↑ ক খ Commonwealth of Kentucky. Office of the Secretary of State. Land Office. 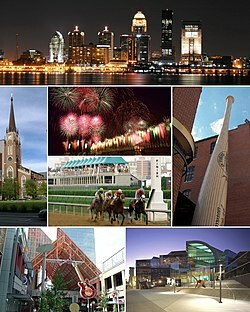 "Louisville, Kentucky". Accessed September 19, 2013.